The Buff Duck (also known as the ‘Orpington Duck’), is a breed of hardy, docile ducks that are fairly easy to breed and care for. Apart from poultry, these colorful birds are also kept as pets. They like swimming, but would be happy as long as they are provided with splashing water. Because of their limited flying ability, a low fence shelter is enough to fit them in. Height (size) 23 inches approx. The buff ducks are a result of a cross between Indian Runner, Rouen and Aylesbury ducks. 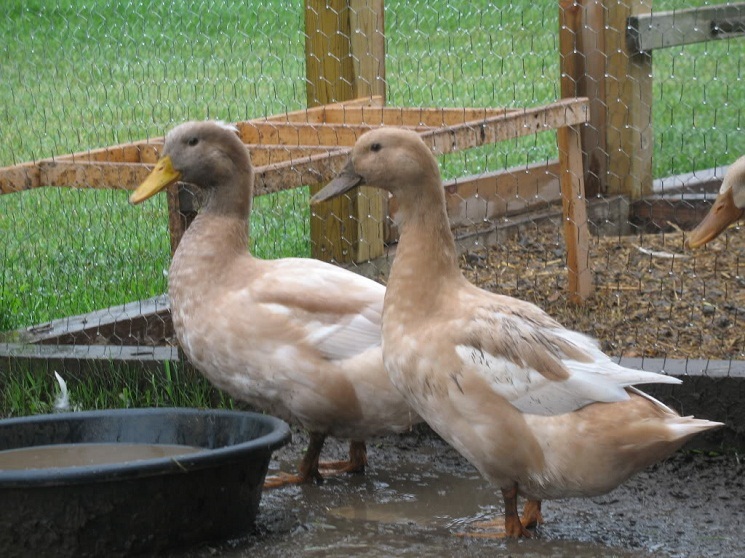 They are also called Orpington ducks because of their origin from the famous Orpington Farms in England. 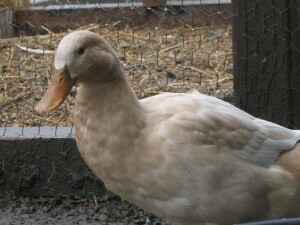 A man named W. Cook from the same place developed the breed for producing its buff colored plumage, popular at the time. Cook also developed the black, chocolate and blue variations with white heart-shaped bibs on their chests. In 1908, Cook introduced them to the US at the Madison Square Garden Show in NYC, where they were recognized by the American Poultry Associations in 1914. 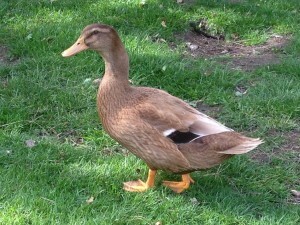 As of 2011, there had been 793 breeding Buff ducks found in North America, with 11 breeders reported to be breeding them. 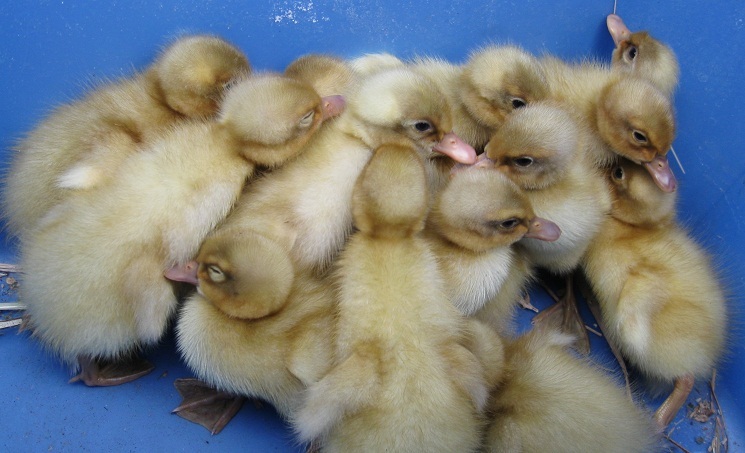 Currently, there are 5 primary breeding flocks with 50 or more breeding birds. Their meat is considered tasty and of high quality. 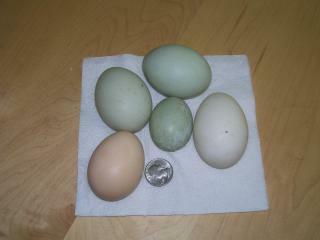 Unlike many breeds, their light-colored pin feathers do not leave a dark trace on the carcass, when plucked. This makes them very nice looking meat birds upon processing. 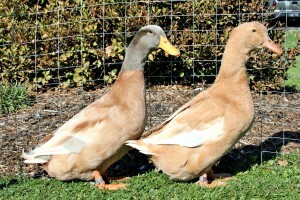 Unlike the pekin ducks, the buck ducks take a relatively longer time to grow. They can be ready for market in 8-10 weeks. The status of these ducks in USA is ‘threatened’. Their typical buff has been recognized as the standard color.